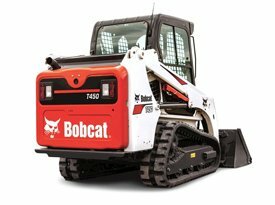 Models and rental rates are available below (excessive track wear & tear is customer’s responsibility). 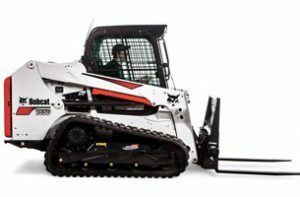 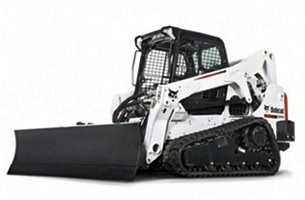 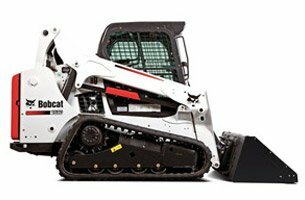 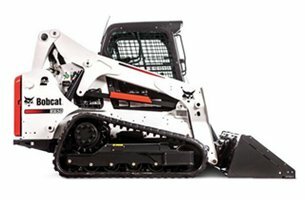 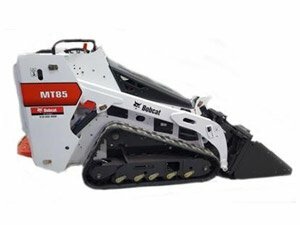 Time-Tested Compact Track Loader performance! 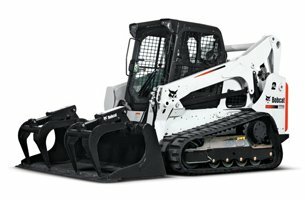 Click on the model links for specs.